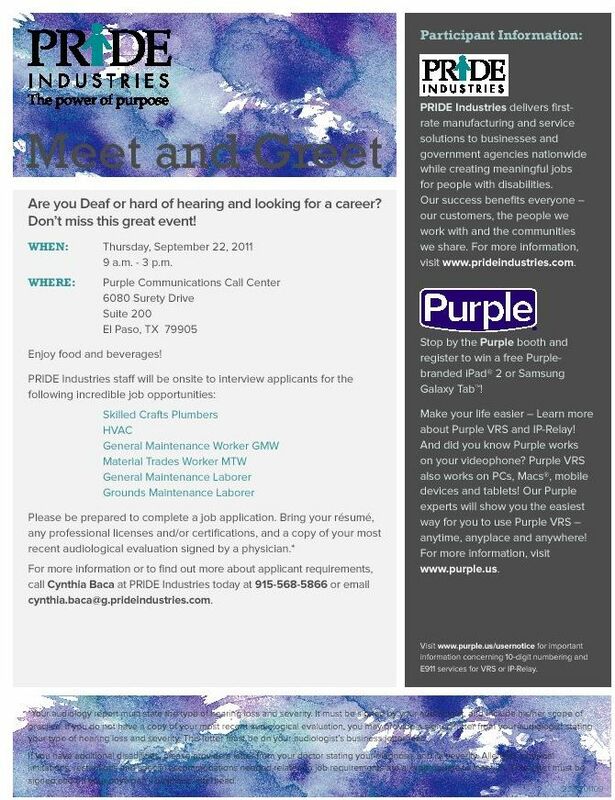 Are you Deaf or hard of hearing and looking for a career? must be signed by your audiologist, and include his/her scope of practice. on your physician’s business letterhead. 10-digit numbering and E911 services for VRS or IP-Relay.